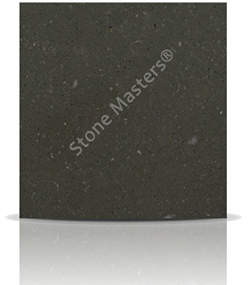 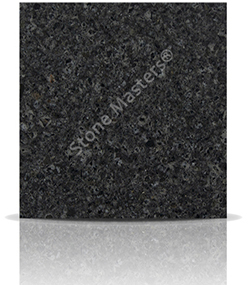 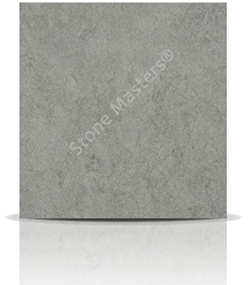 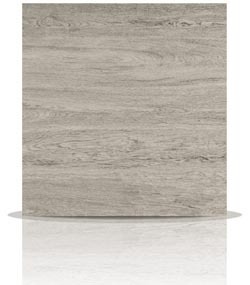 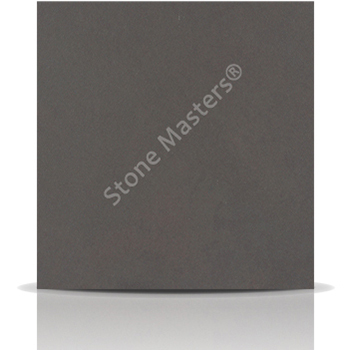 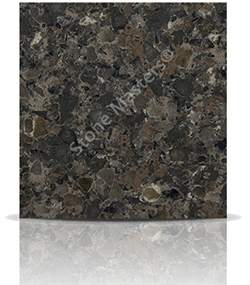 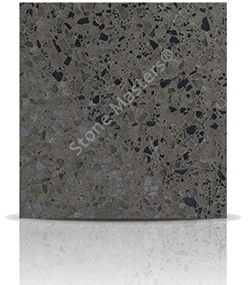 Dekton Kadum is a classy brown stone in a matt finish. 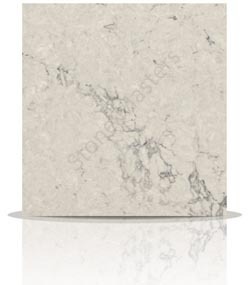 There are these beautifully subtle white veins that feed their way through the material just to add some depth. 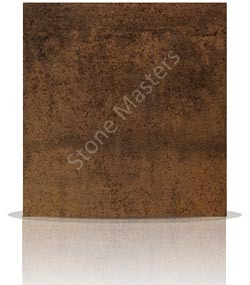 In addition, there are a number of brown tones that play tricks on your eyes. 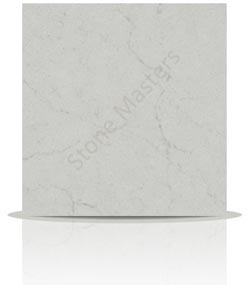 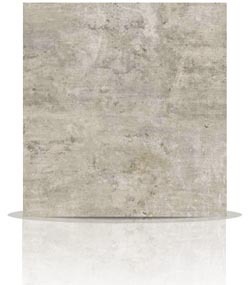 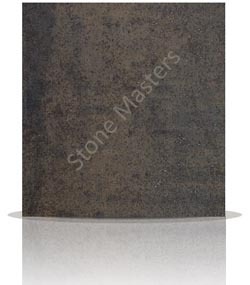 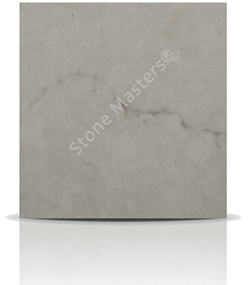 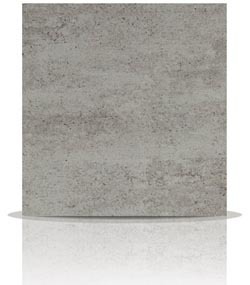 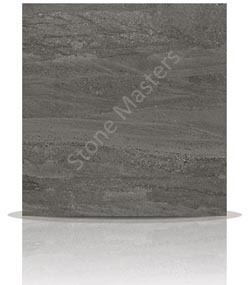 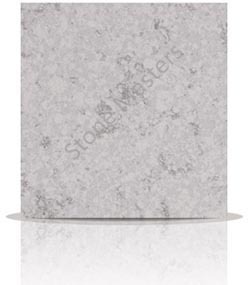 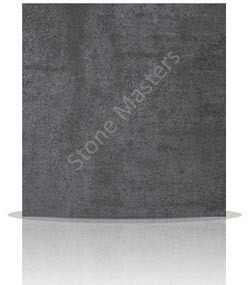 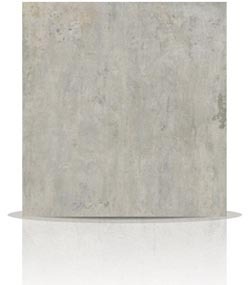 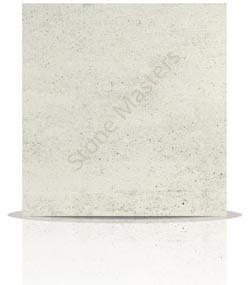 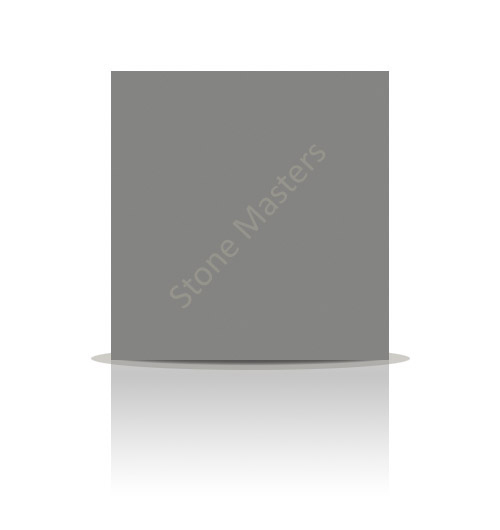 What is the point of buying a stone that is a single plain colour - for that you would be better to simply paint a wooden surface and save a lot of money. It is the subtlety of these colour changes that crosses the line between man made and natural that gives stones like Kadum its beauty. 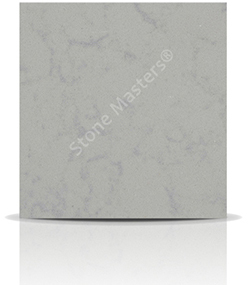 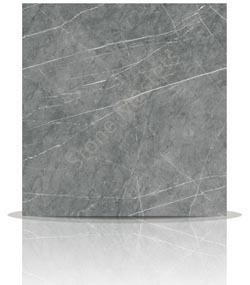 How much would a Dekton Kadum kitchen cost?